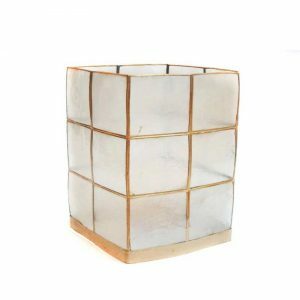 Metal Luminaries Set of 3 - VGGIFT | is a very good gift Supplier. 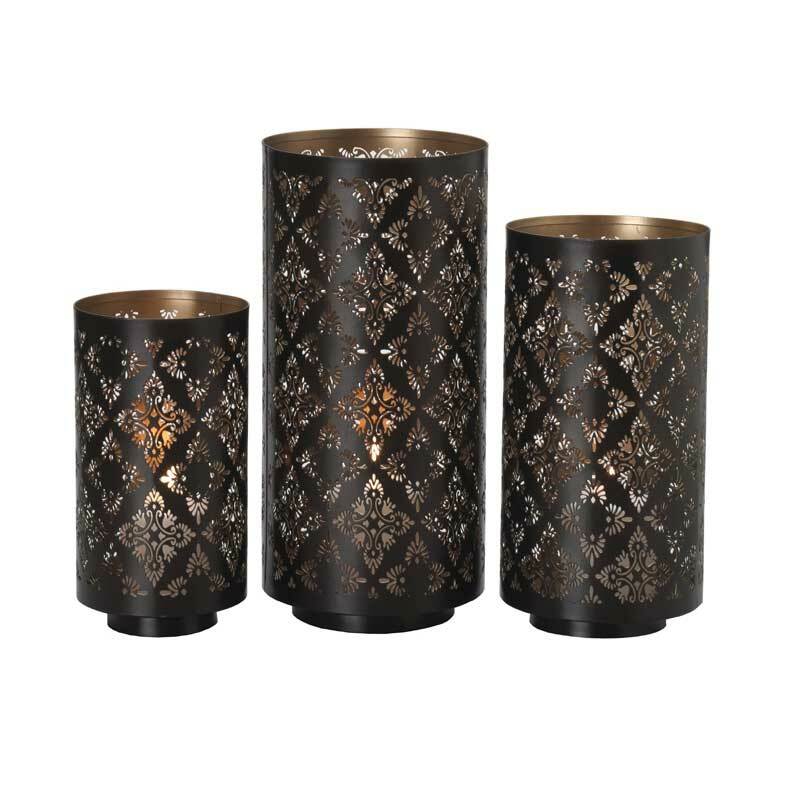 This stylish Set of 3 Metal Luminaries, by vggift features a lovely diamond and floral design that will complement any room’s decor. 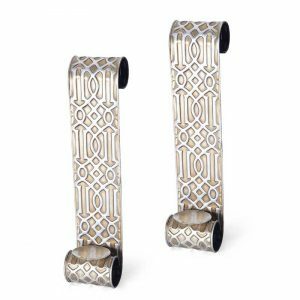 This stylish Set of 3 Metal Luminaries, by vggift features a lovely diamond and floral design that will complement any room’s decor. 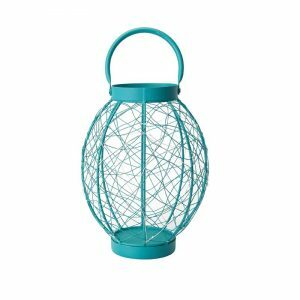 Its elegant design brings a touch of warm light and style to your home. Candles not included. 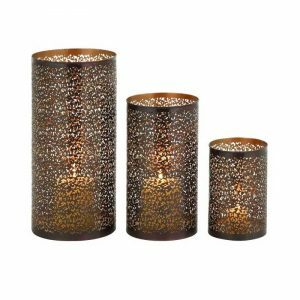 Set of 3 includes 8 inch, 10 inch and 12 inch high candle holders.Candles not included.